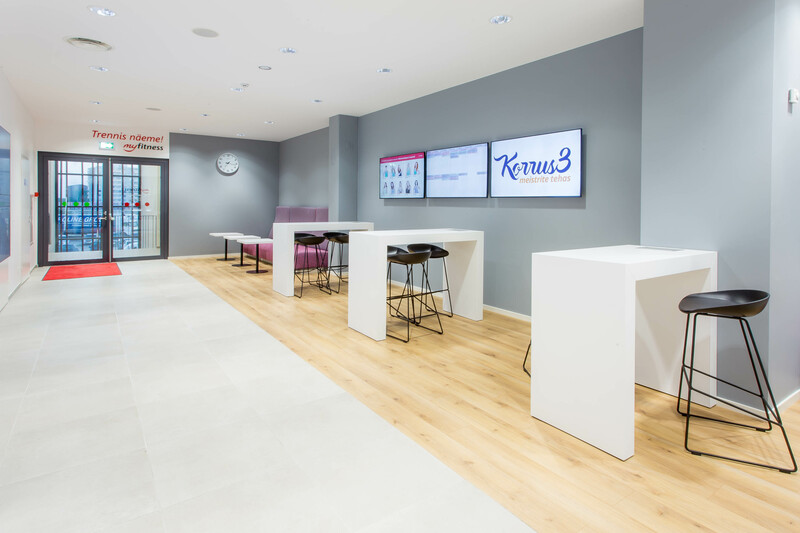 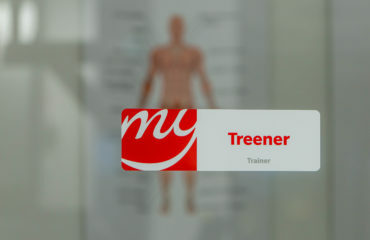 MyFitness Lasnamäe Linnamäe is situated on the 2nd floor of Lasnamäe Tervisemaja, Linnamäe tee 3. 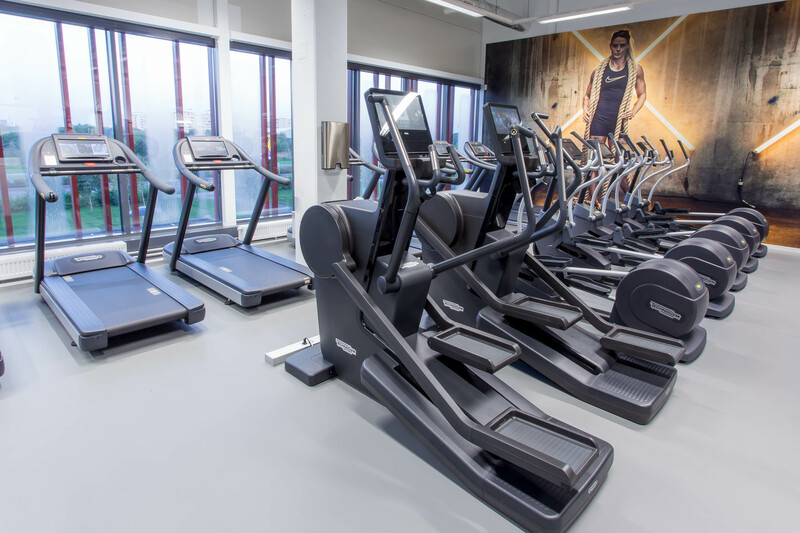 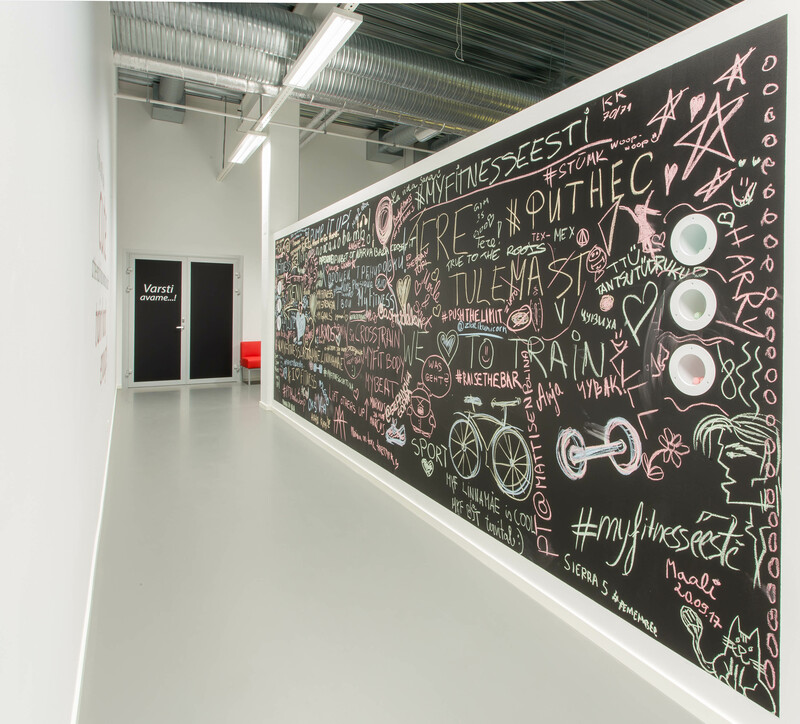 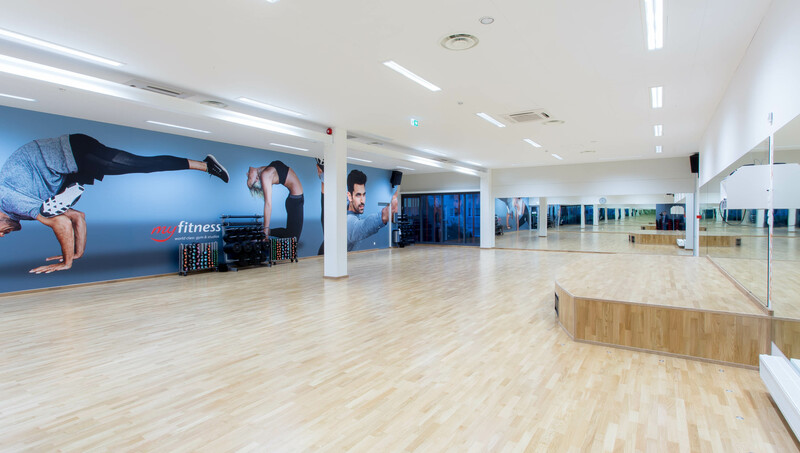 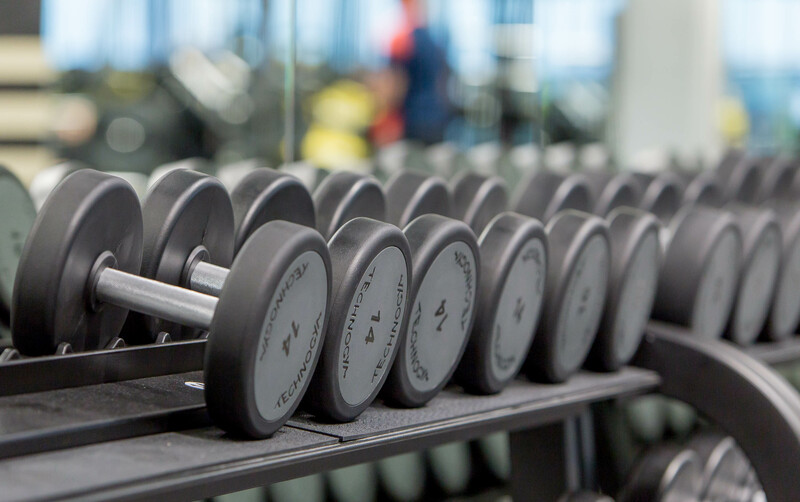 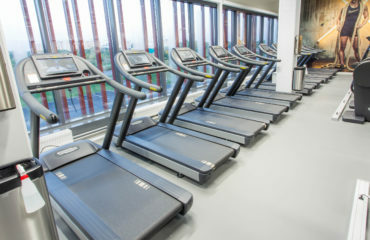 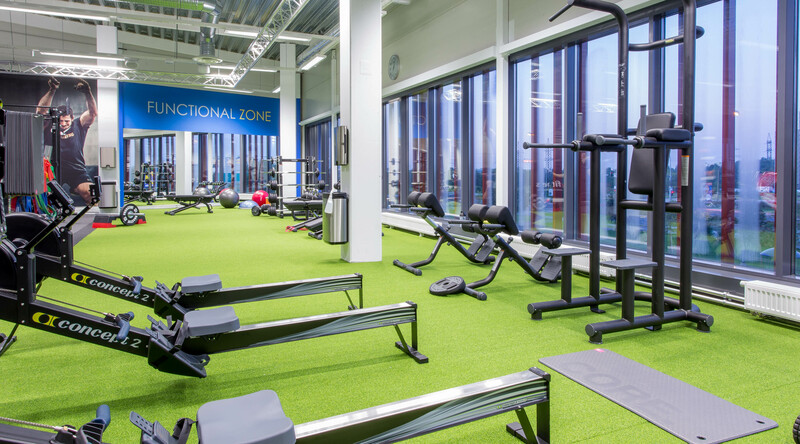 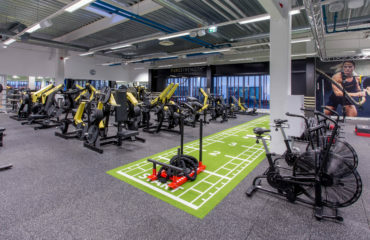 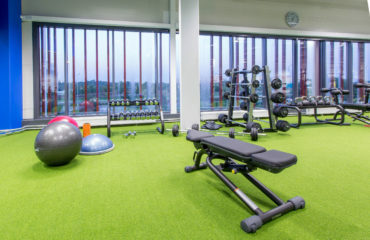 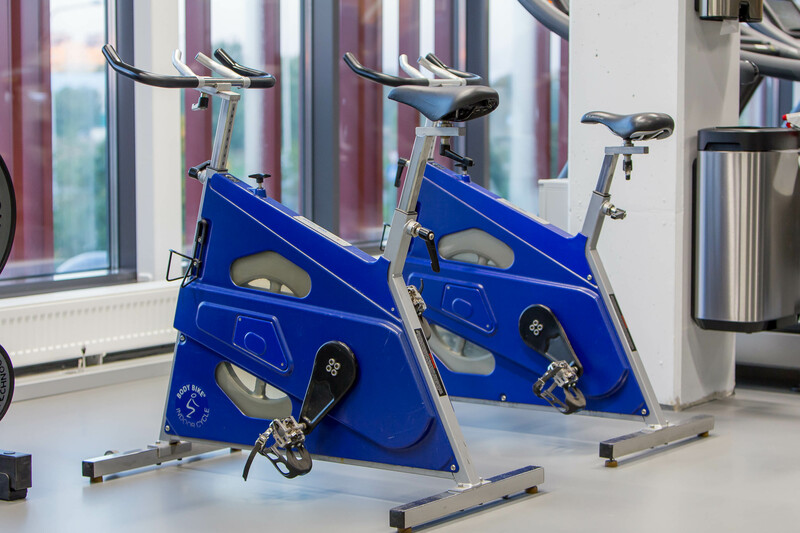 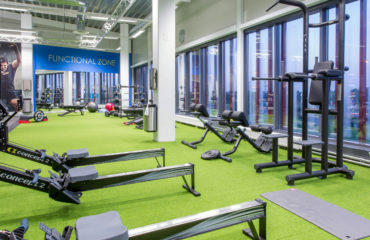 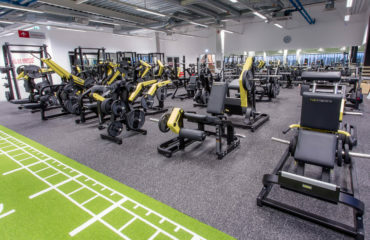 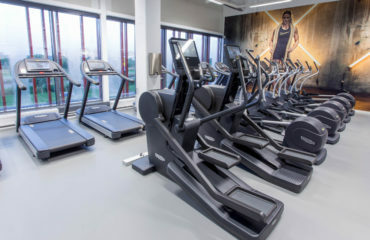 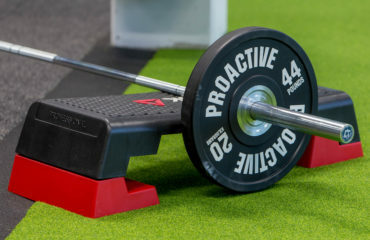 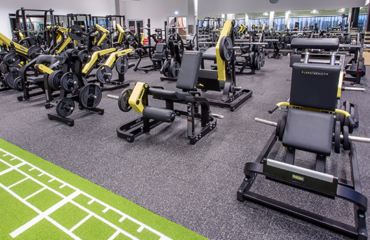 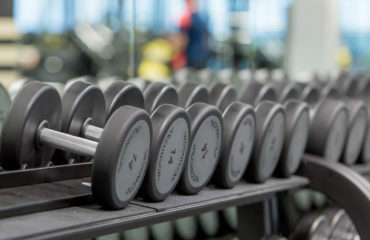 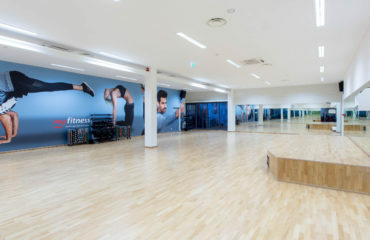 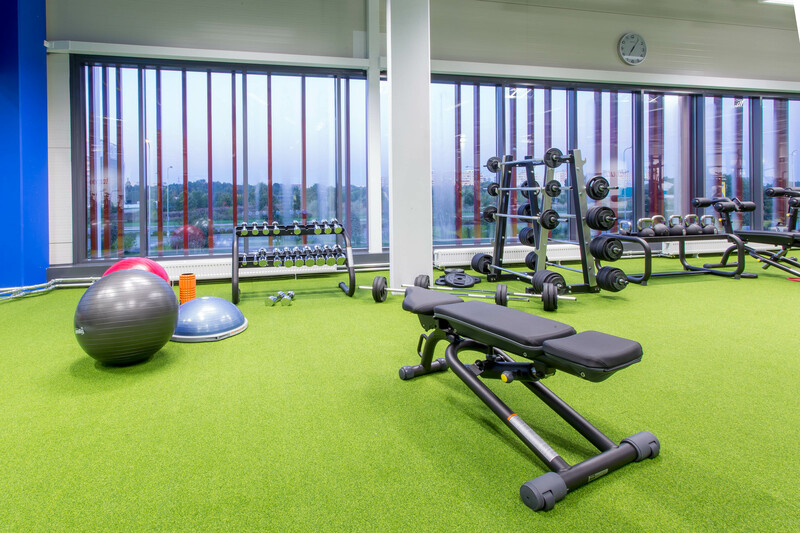 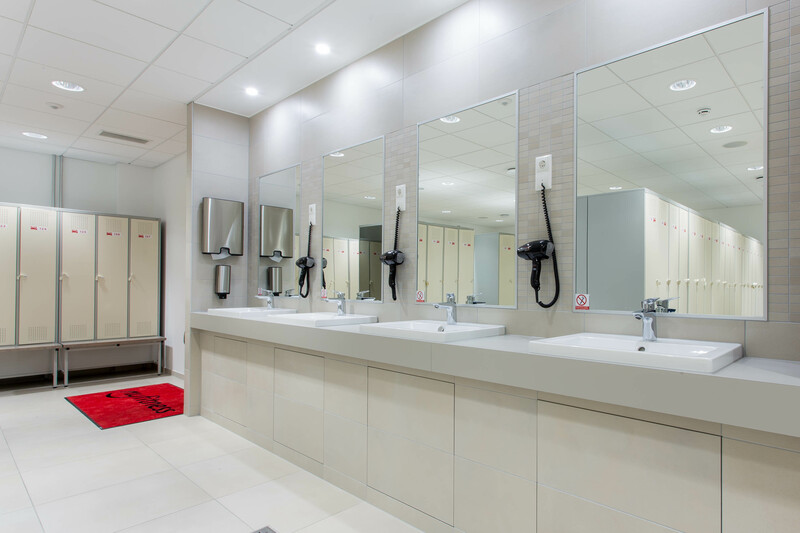 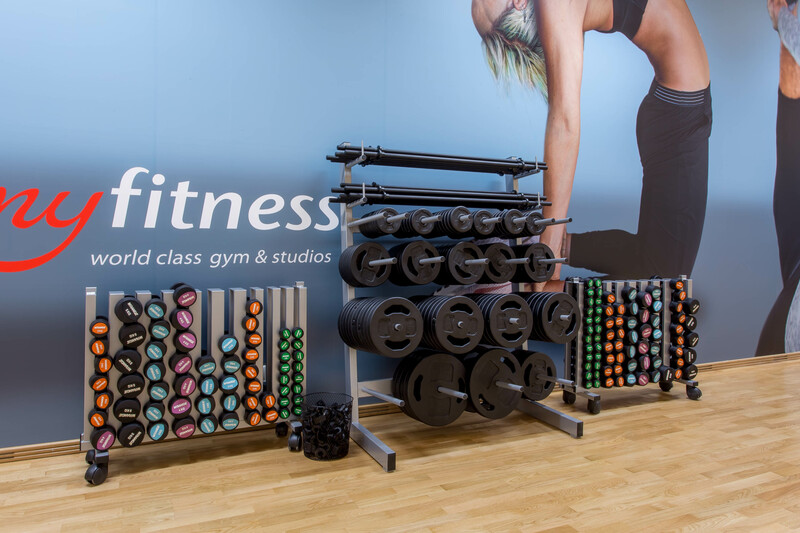 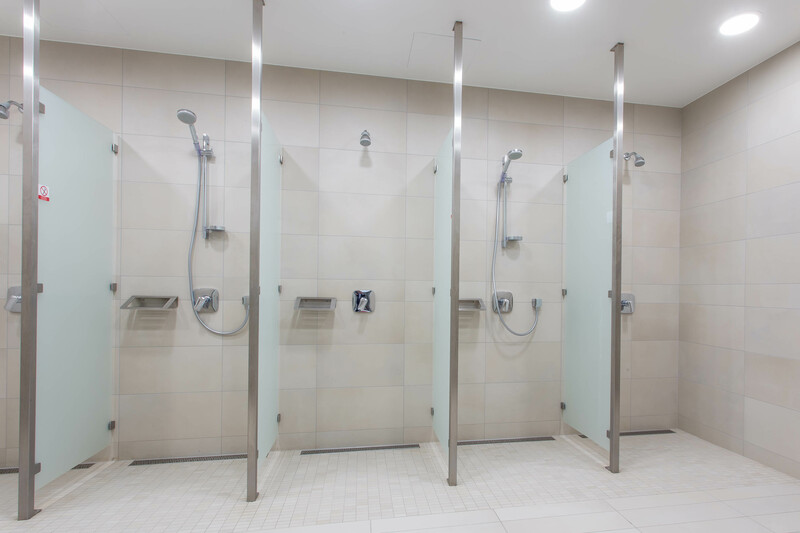 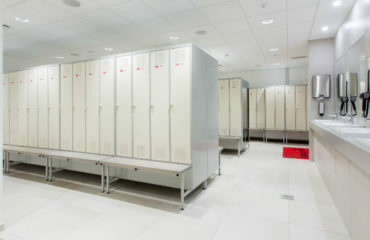 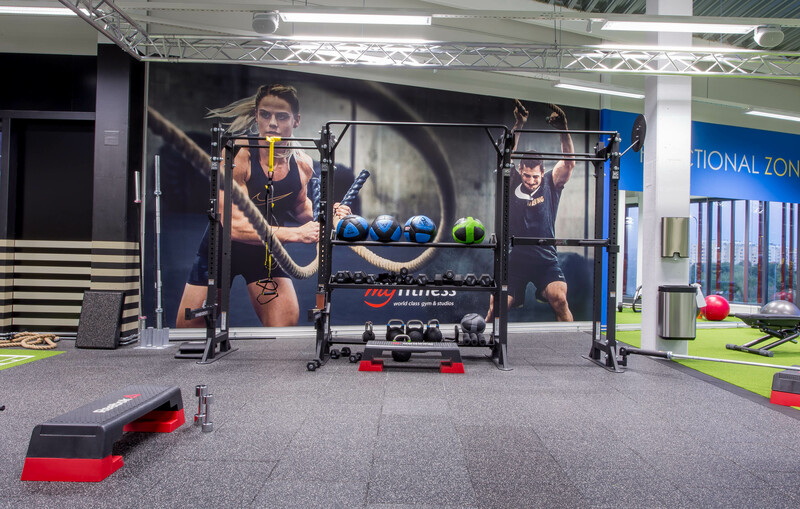 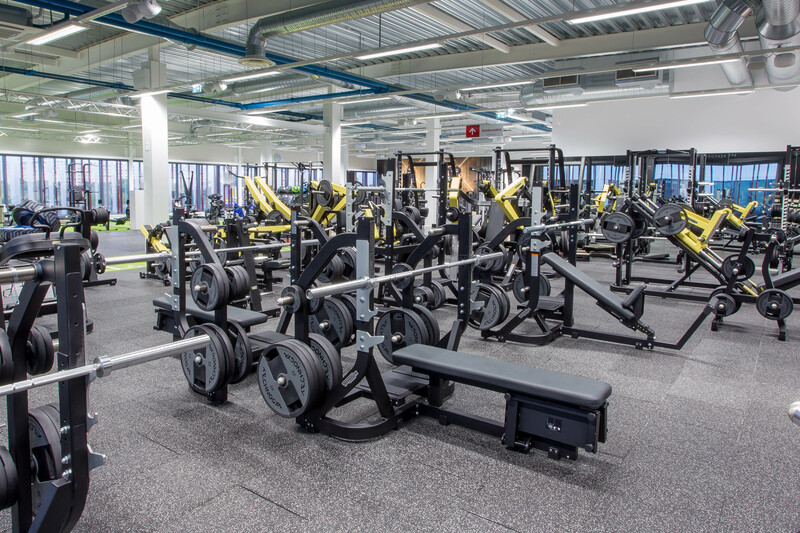 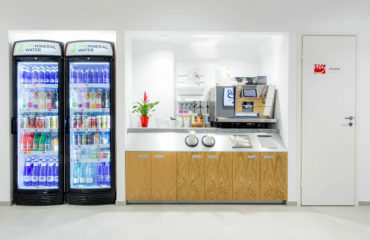 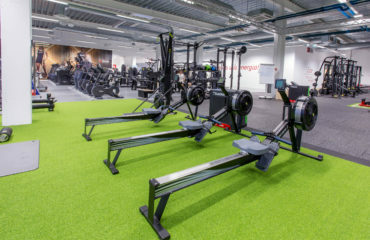 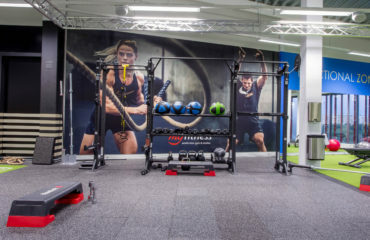 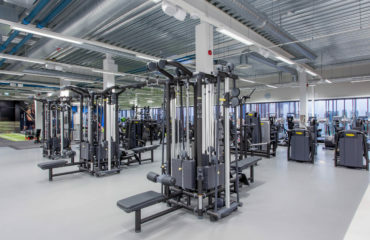 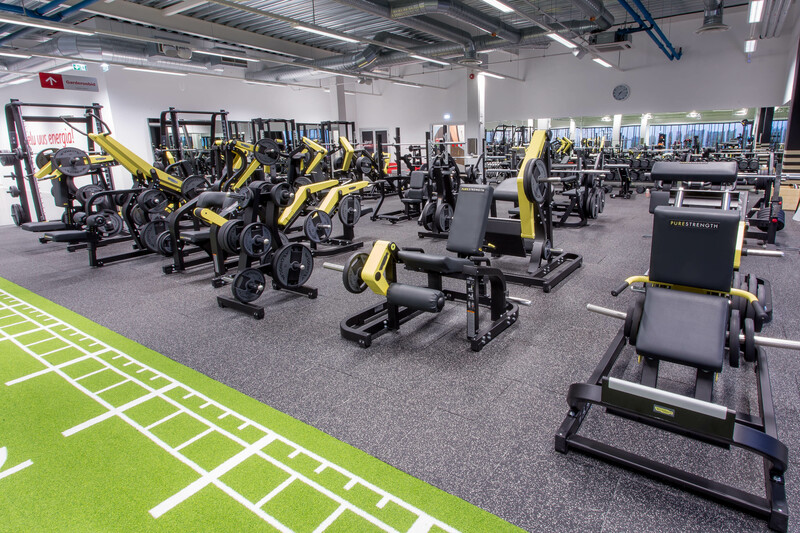 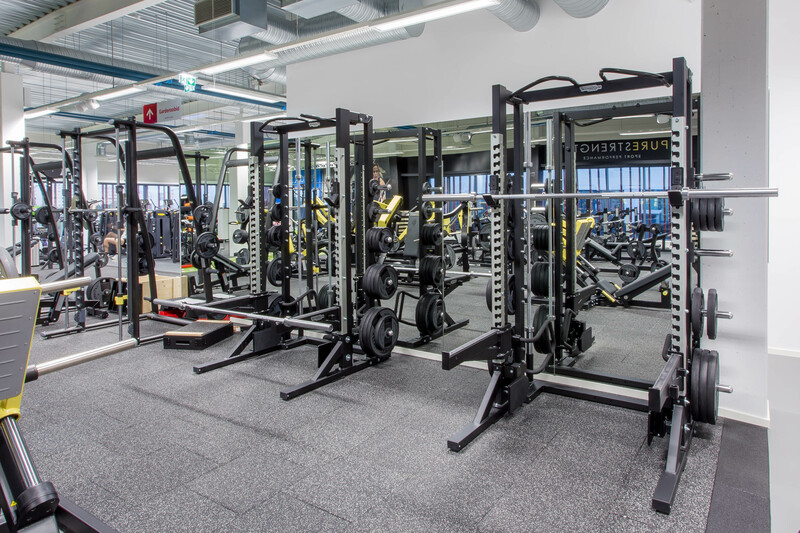 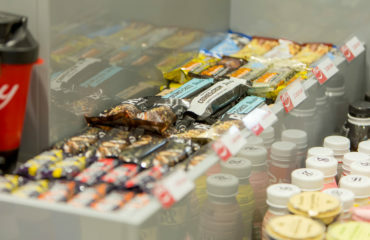 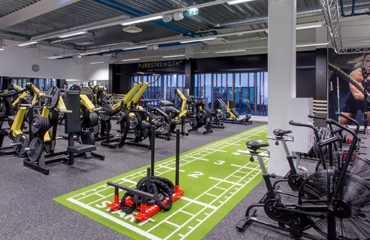 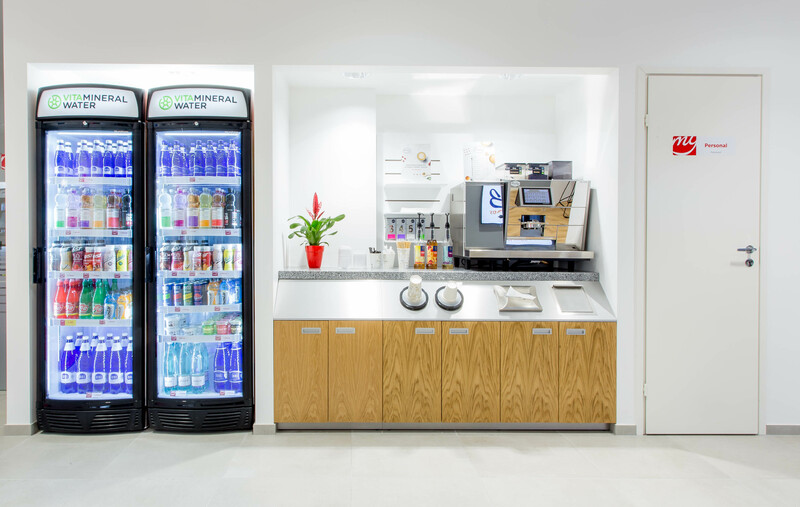 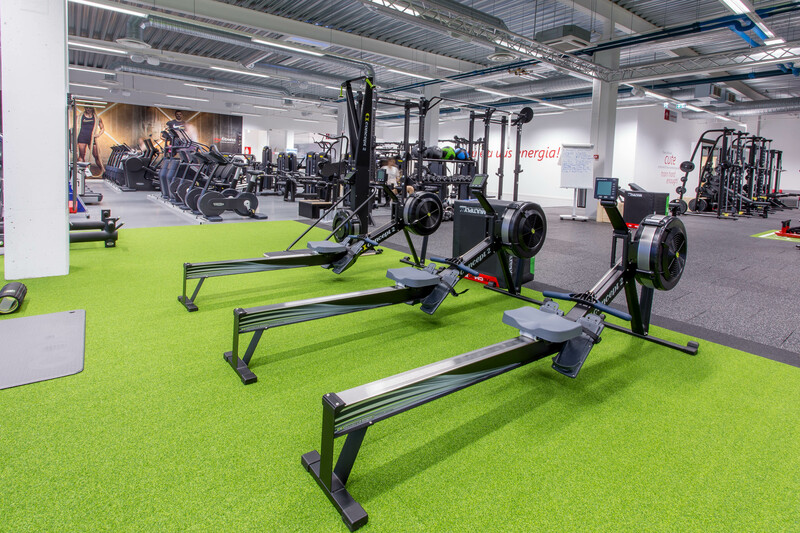 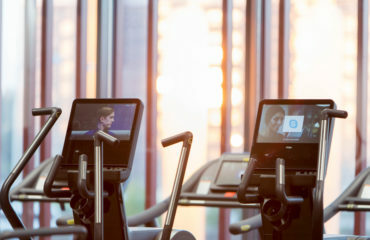 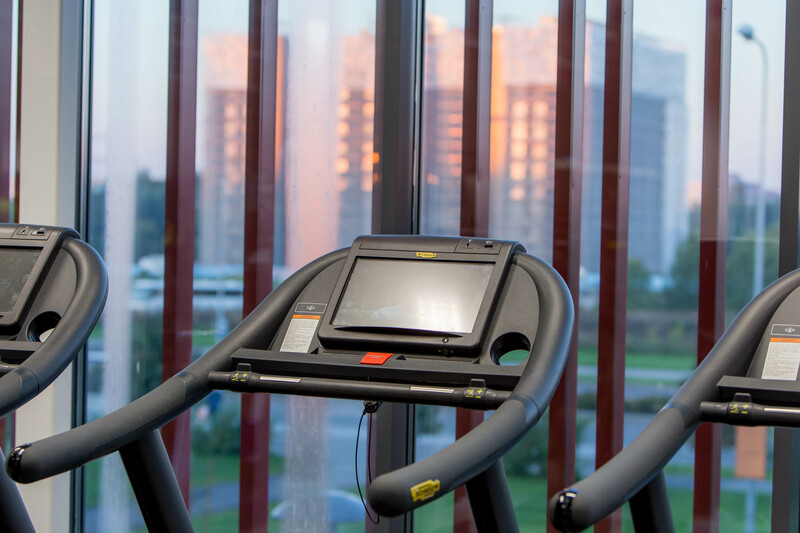 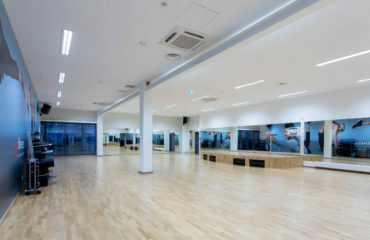 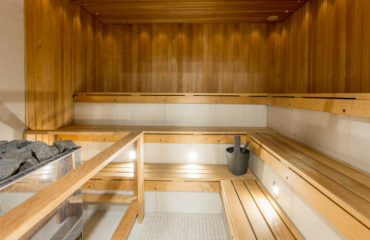 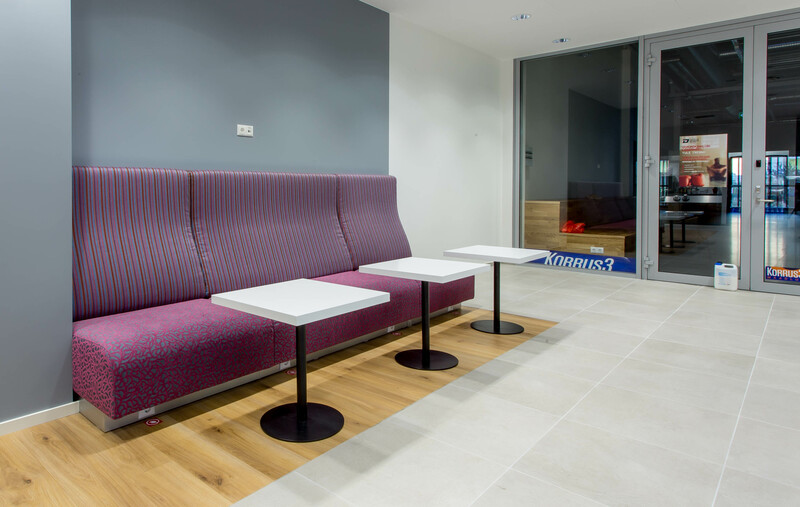 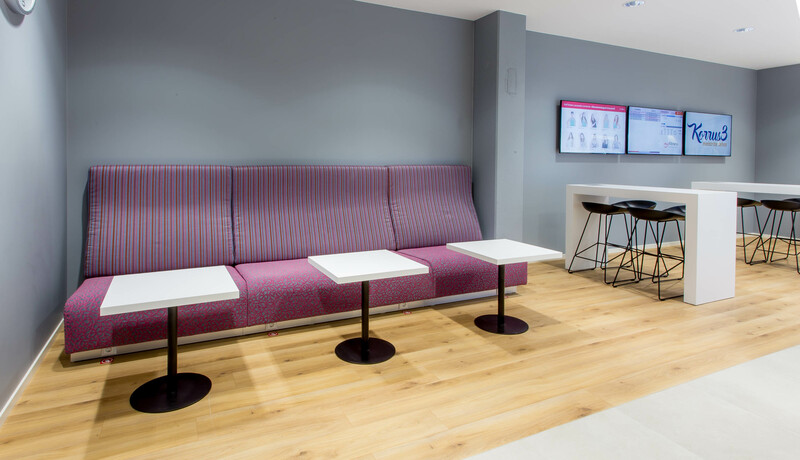 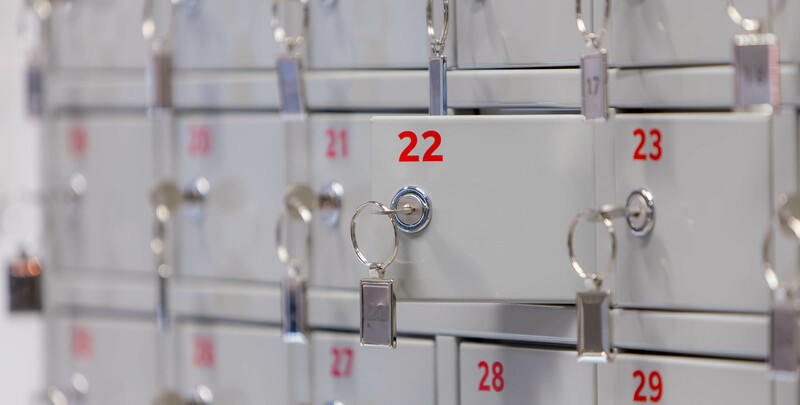 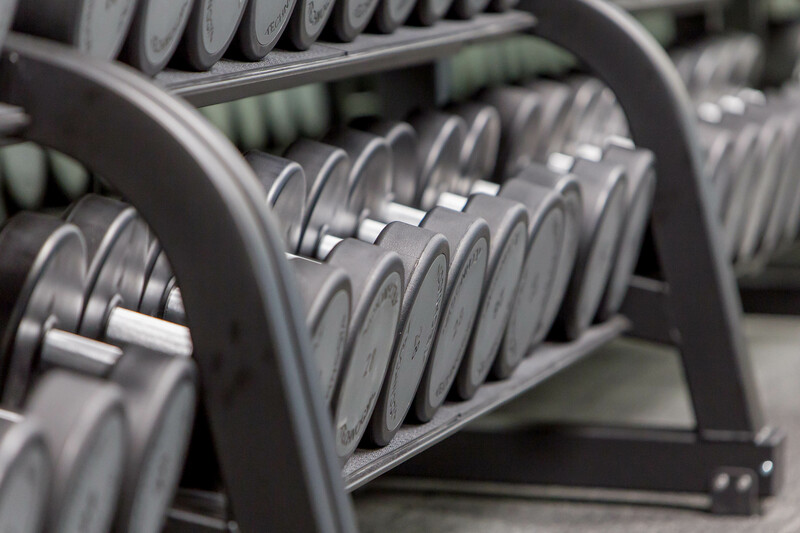 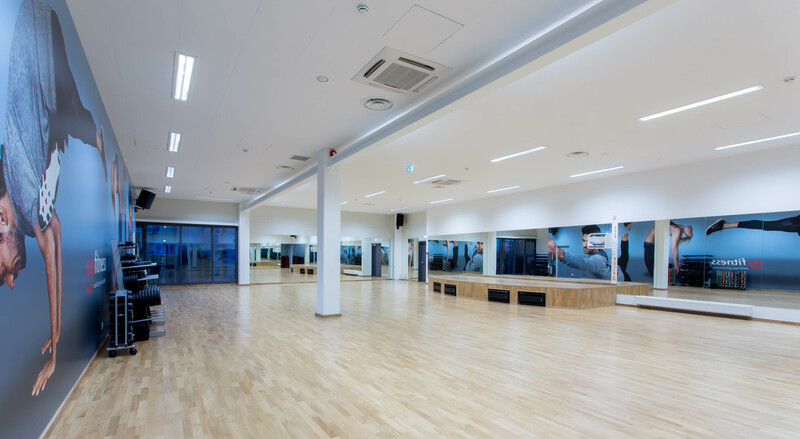 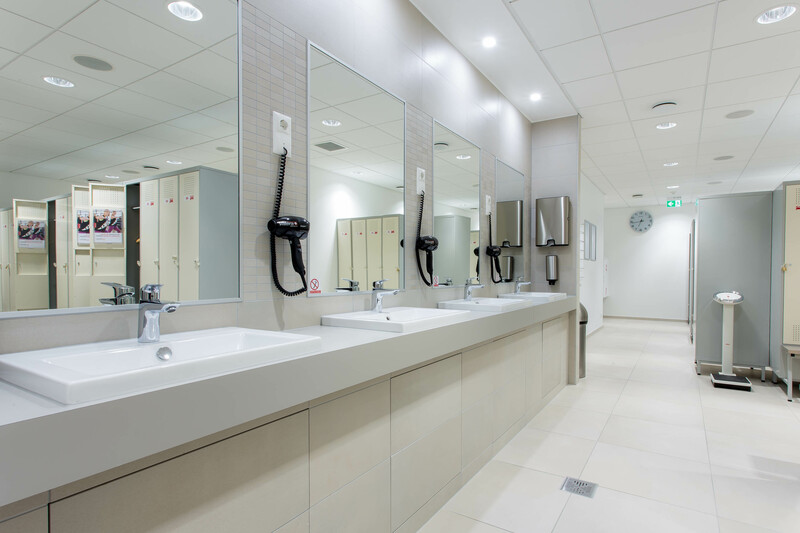 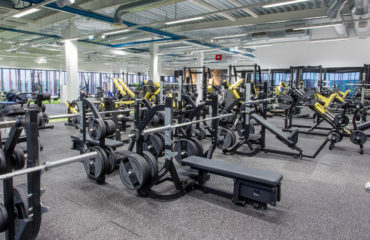 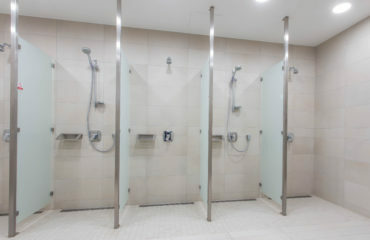 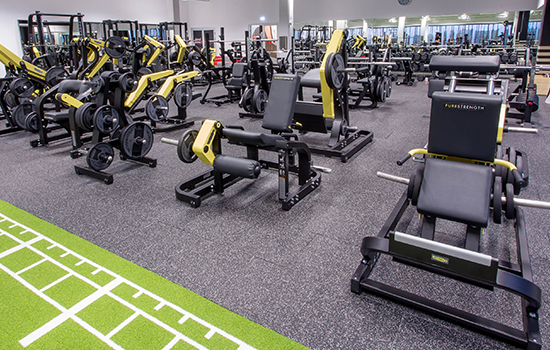 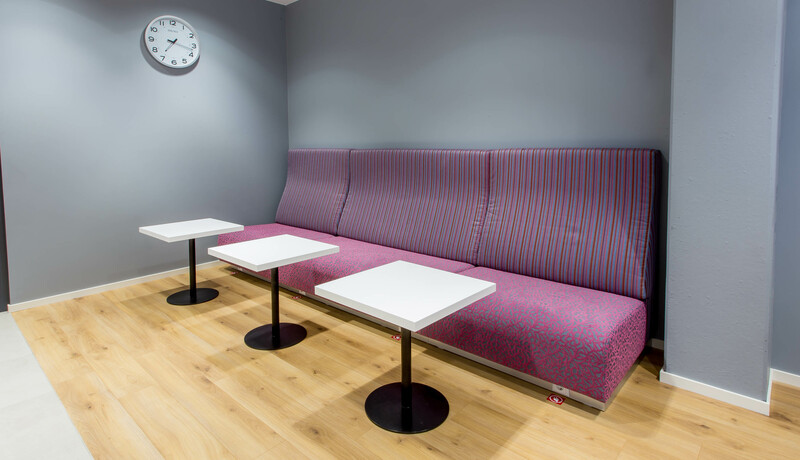 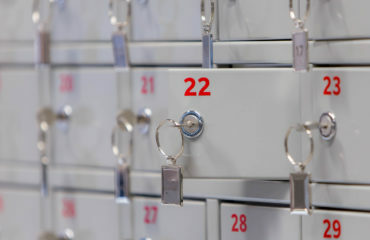 MyFitness Lasnamäe Linnamäe club’s gym is furnished with the newest Technogym machines; there is a large CrossTraining zone; the spacious group exercise studio hosts many different training styles. 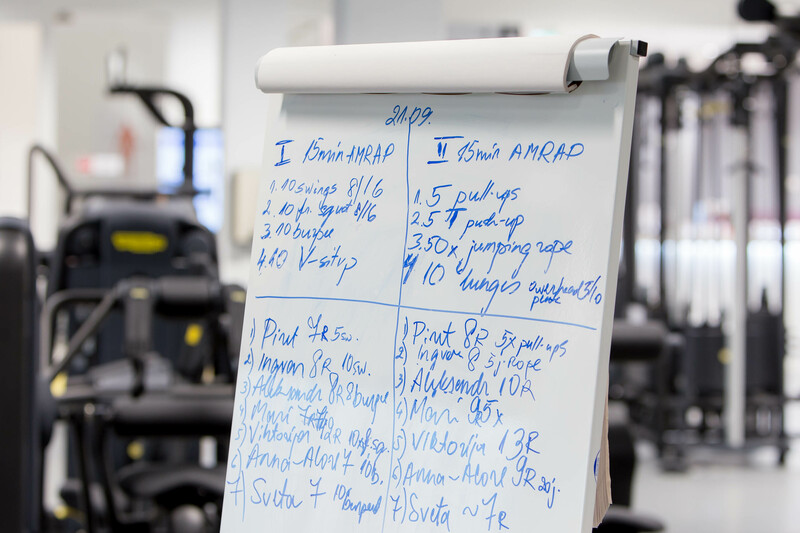 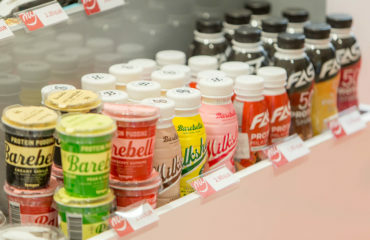 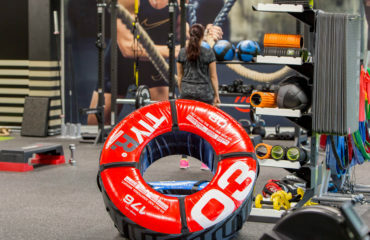 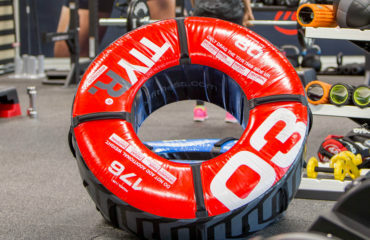 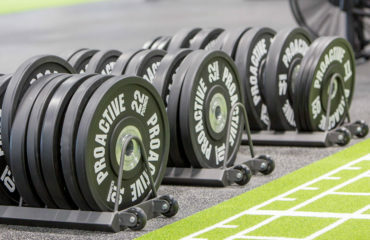 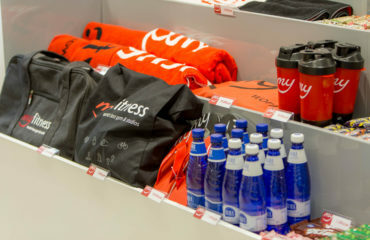 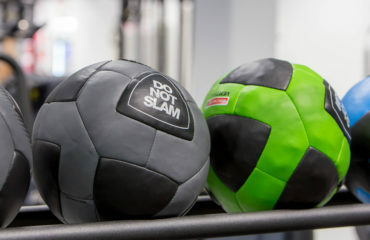 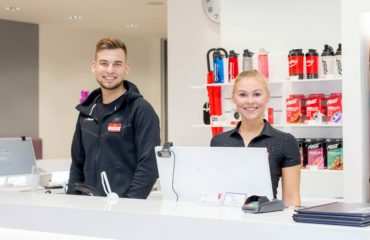 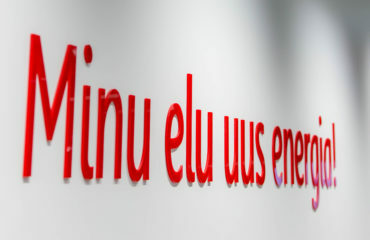 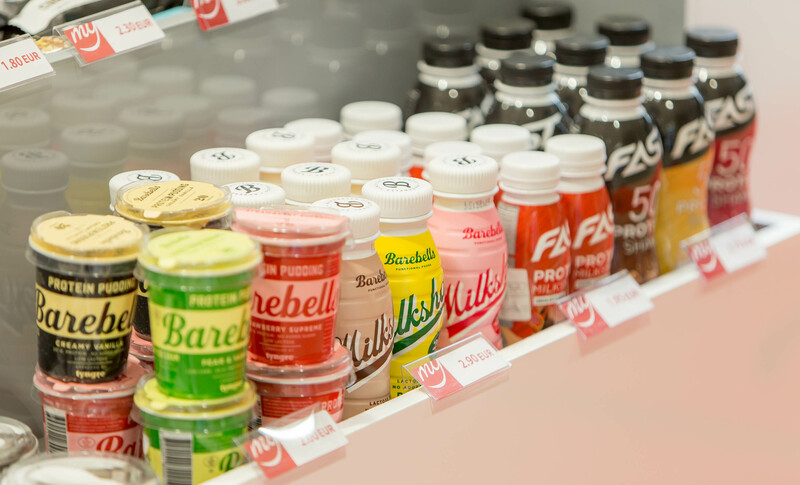 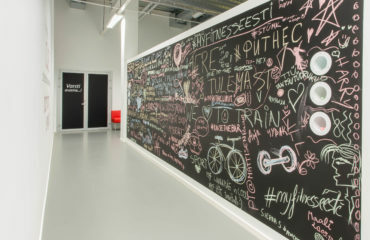 As usual, MyFitness Lasnamäe Linnamäe has plenty professional personal trainers and interesting group training programs. 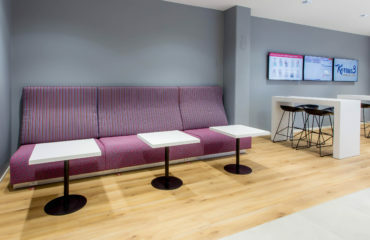 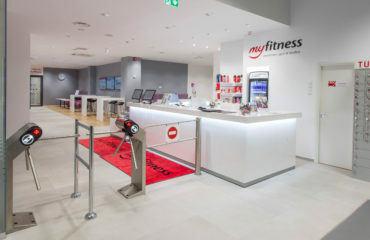 MyFitness Lasnamäe Linnamäe is the first club equipped with MyFitness CrossTraining area. 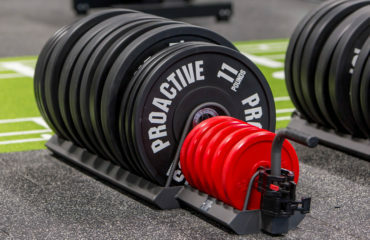 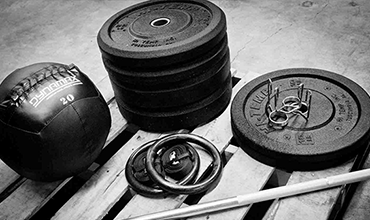 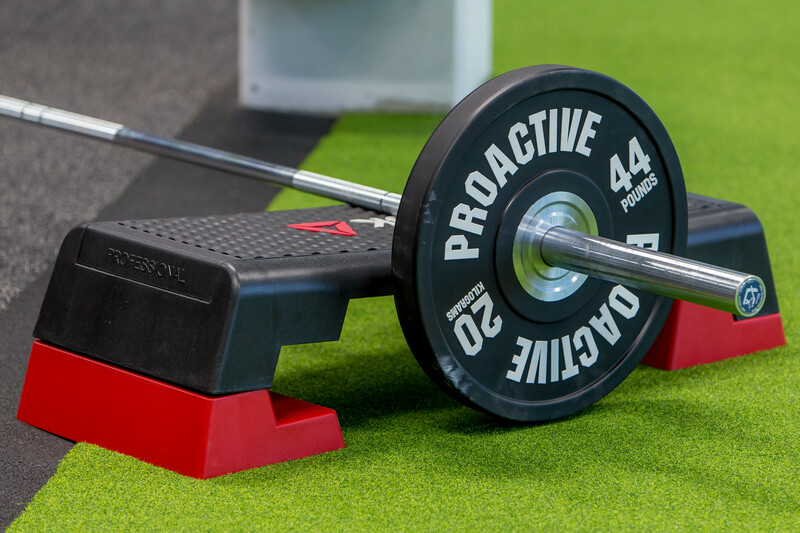 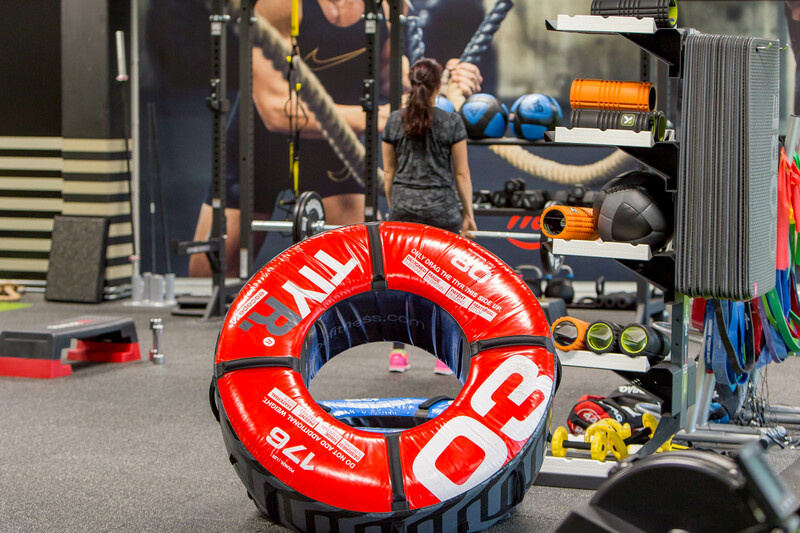 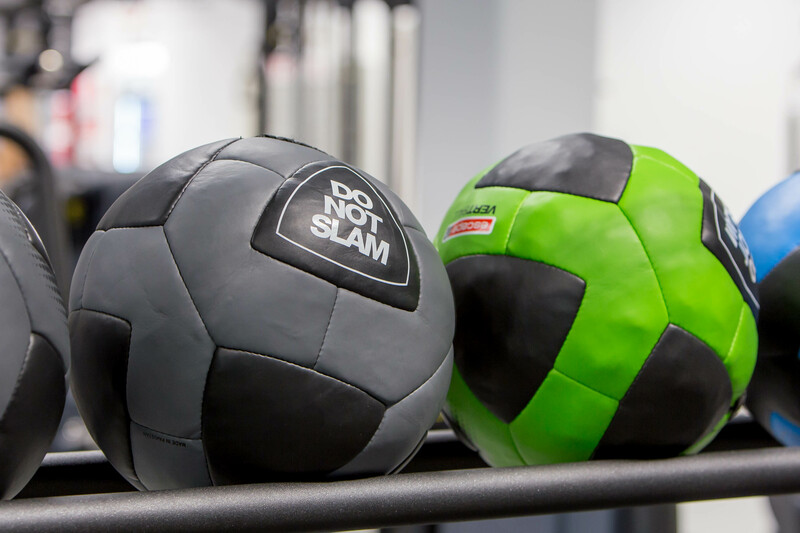 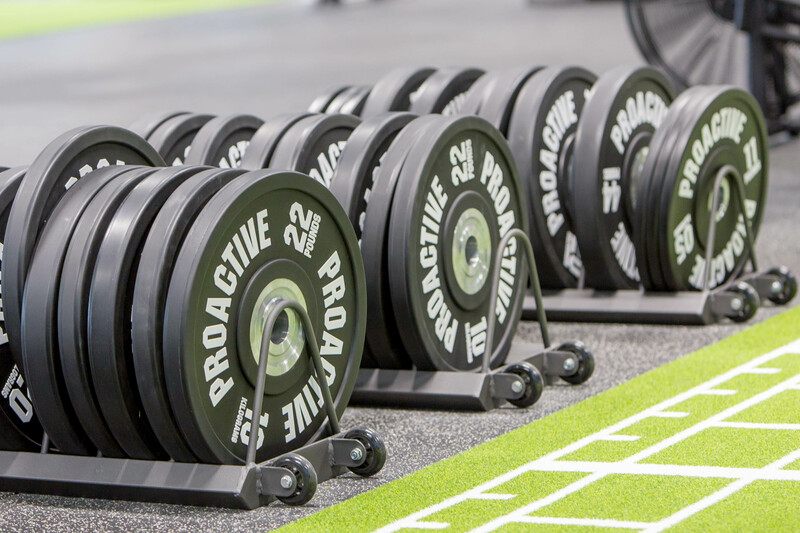 CrossTraining is a versatile fitness routine that helps you to develop strength, endurance and agility. 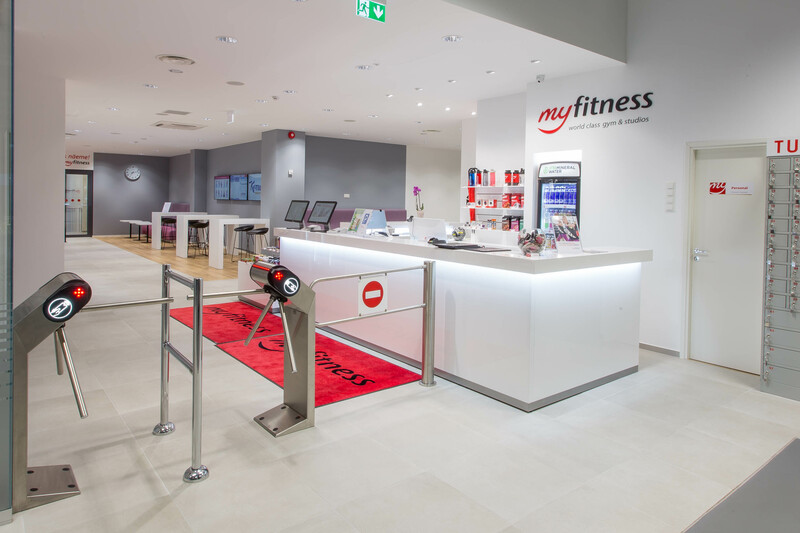 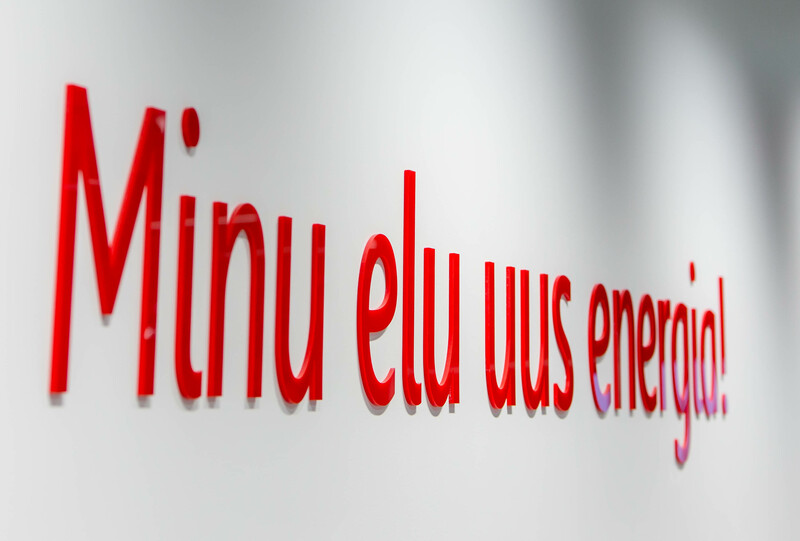 MyFitness Lasnamäe Linnamäe offers such services as: sport massage, medical massage, physiotherapy, posture analysis, preparations for workout (joint mobility improvement, kinesio taping, muscle testing).